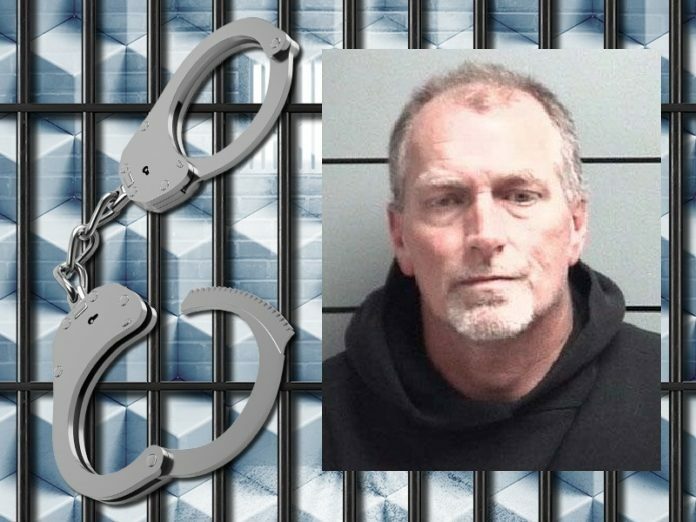 After a four day trial in federal court, an Elkhart man has been convicted for a rash of gas station robberies, as well as being a felon in possession of a firearm. Rex Hammond, 54, was accused in a series of robberies, back in October of 2017, in Logansport, Peru, Auburn and Decatur. Prior to those robberies, Hammond had been previously convicted in other felony armed heists. He’s scheduled to be sentenced in July.